Make your giving automatic through our Fundly Account by clicking on the link below! 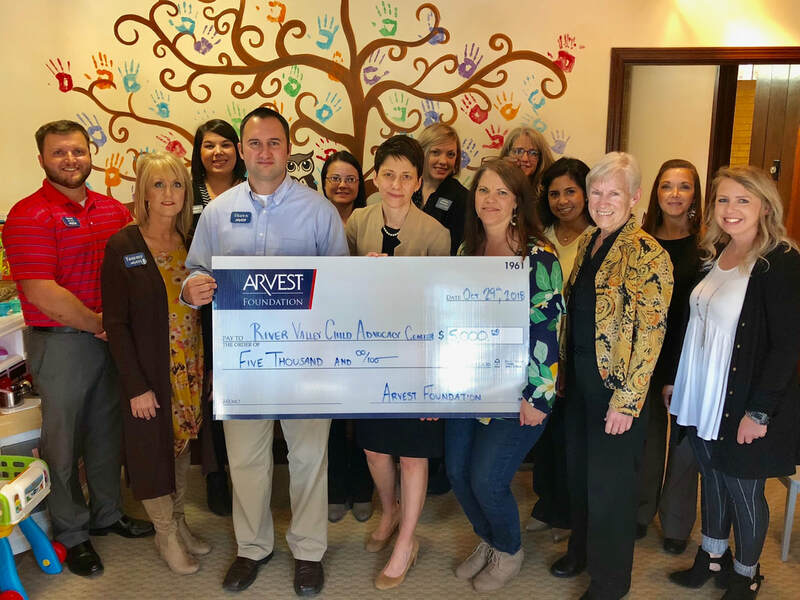 Thank you ARVEST for your support! 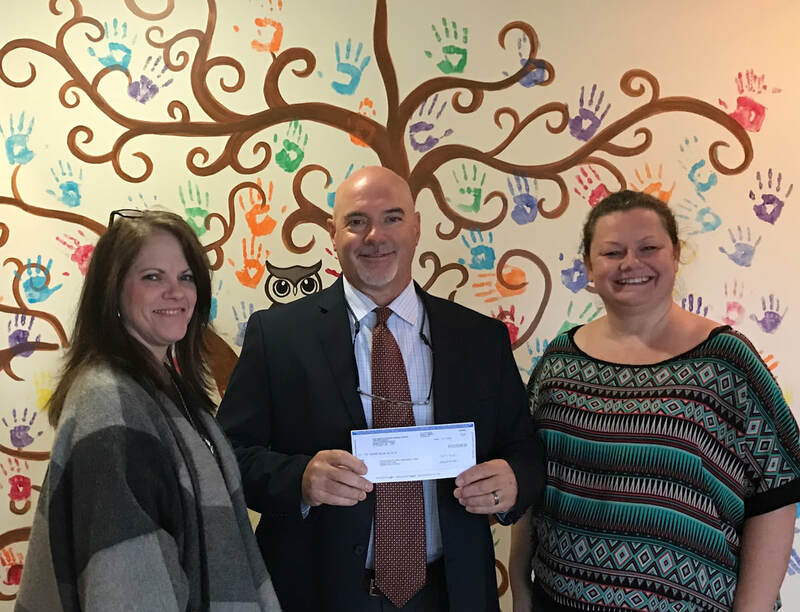 Thank you Saint Mary's Regional for your support!! ​The River Valley Child Advocacy Center is made possible in part by support from people just like you. Please consider making a donation to help us in our work with children. Donate any amount securely through PayPal by clicking the donate button on the right.